Home / People / Relationships / Who is Saha Nathan ! Who is Saha Nathan ! Saha Nathan was born in Chennai, India. His father is a business professional and his mother is a home maker. Saha completed his Engineering and MBA in Madurai Kamaraj University. In 1999, Saha got introduced to the Maharishi Mahesh Yogi meditation through his mentors Mr. Lena Tamilvanan and actor and Legend “Super Star” Rajinikanth. Once he started his inner journey, the purpose of his life was revealed to him by many spiritual masters, especially, Vethathiri Maharishi. By 1999, Saha was writing articles in a Chennai’s local employment paper called “Private Jobs”. That was first step in his Spiritual quest. His mentor Lena Tamilvanan (Chief Editor in Kalkandu and Head of Manimekalai prasuram) recommended him to release it as a book. The book release was presided over by Dr. Paarivendar(President and founder of Indhiya Jananayaga Katchi, Founder and Chancellor of SRM University). Dr. Paarivender (Better known as T.R. Pachmuthu) bought all the books and distributed them to his schools and college libraries. Ever since then Saha’s books have sold more than 40,000 copies, including his CRM book (Customer Relationship Management – A Step by Step Approach – by Sagadevan. A). This book has even been used in more than 10 University MBA/Management syllabuses in India. Saha established the venture “The New Beginning Now” in 2010 with a mission to help people reach the SOURCE by understanding the connection between the Body, Mind, Emotion and Spirit. He wants to move forward with emphasizing the importance of mind, body (emotions), spiritual healing, Spiritual education, and spiritual research through fundraising for few rare projects. At present Saha Nathan works as an IT professional in Seattle, WA. He is an also an writer, speaker and a spiritual life coach. Saha has a magical voice and is an impressive speaker in both Tamil and English languages. 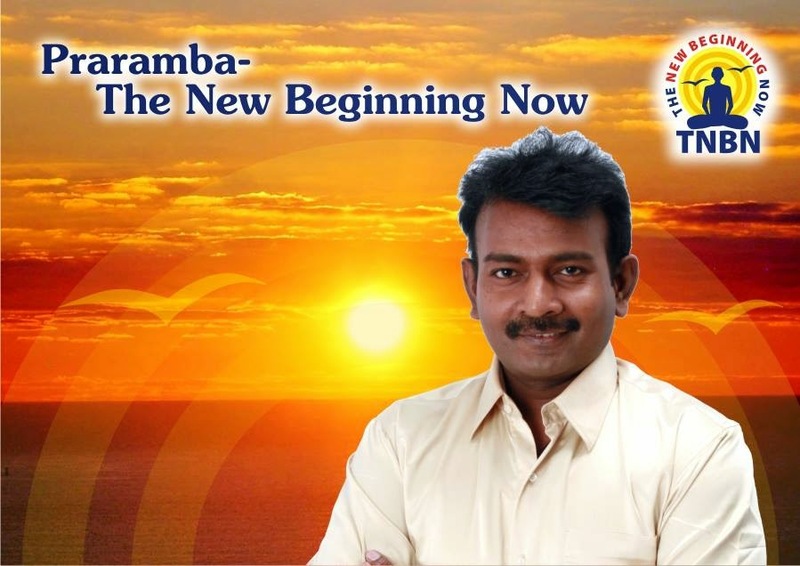 He has been an anchor for some of the popular TV/Radio Programs on Win TV, Doordharshan, Merina Radio, and Tamilkushi.com Radio. 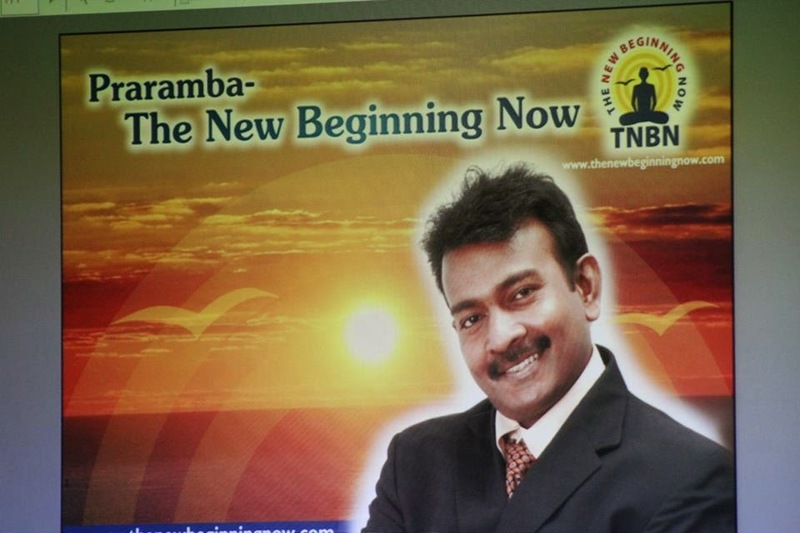 He also inspires and guides people through his speeches on radio shows like “Indru Mudhal Success”, “Unnai Arindhal”. He has a YouTube channel for spiritual coaching. His mission is to help people reach and establish their life with the SOURCE by understanding the connection between the Body, Mind, Emotion and Spirit. Saha’s main profession is IT; he offers Spiritual life solutions as a part time free service. Saha has written more than 7 books, including five top selling books in India, published by Vikas publishing house and Manimekalai prasuram. Saha has also published more than 300 articles on various subjects. Stay tuned to read about his interview and know more !